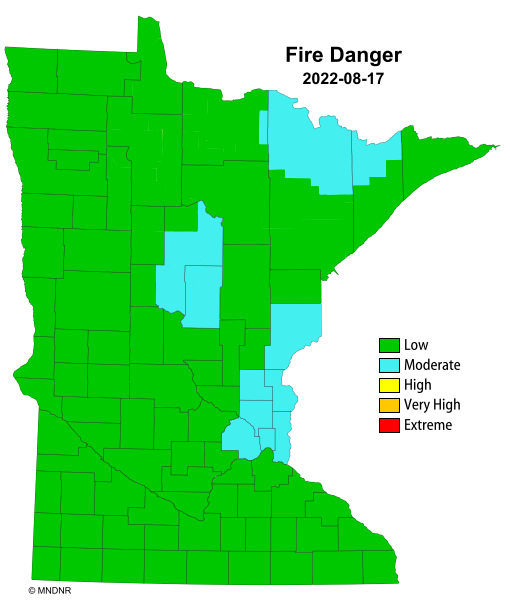 COOK COUNTY, MINNESOTA - May 17, 2018 (LSN) All Fire Halls in Cook County and Grand Portage will be staffed by Fire Departments during this outage. Deputies will be on patrol. Our community partners at Arrowhead Electric Cooperative Inc/True North Broadband will be doing planned maintenance overnight tonight that will impact phone and internet service for all of their customers, as well as all cellular services. An outage, and the maintenance, will begin at midnight. It is expected to last between one to two hours. Phone service, including cell service as towers rely on fibre, and internet will not be available. CenturyLink customers will not be impacted. Cook County Sheriff’s Office Deputies will be on patrol and all Fire Departments will staff their respective Fire Halls as link a to 911. In the event anyone without phone service needs emergency services during this brief outage, go to your closest Fire Hall.